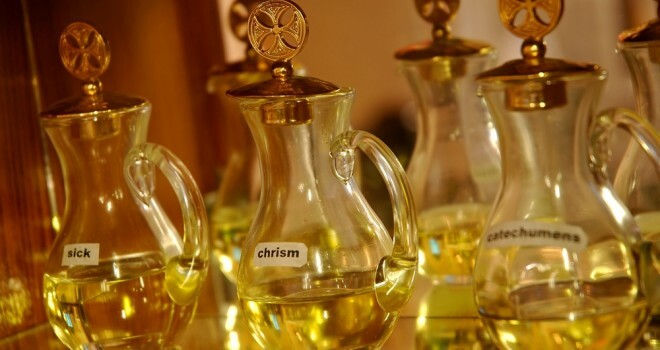 The Chrism Mass is a public celebration of display of the unity of the bishop to the priests of his diocese and to the entire Church community as Members of the Body of Christ, to Jesus Christ who is the Head of the Church. 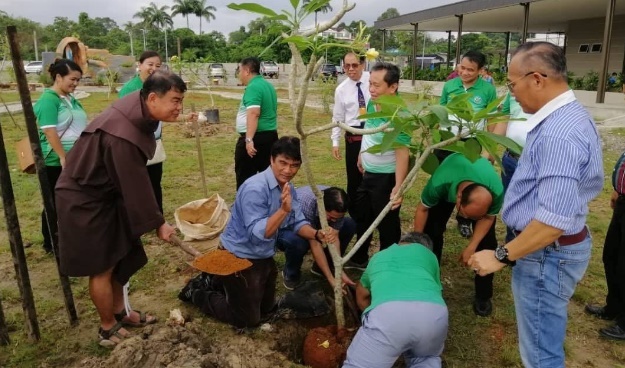 The parish of St Ann joined the initiative of the Archdiocese of Kuching in launching its Creation Justice Ministry (CJM). 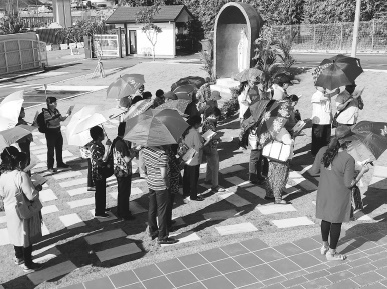 The catechists from the Church of St Ignatius attended a retreat at the Methodist Centennial Chefoo Centre in Brinchang, Cameron Highlands, March 8-10. 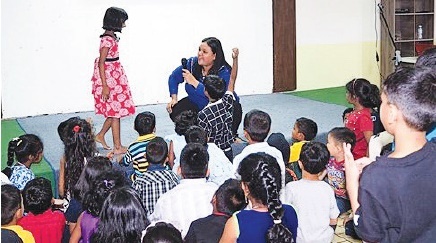 On March 10, the Preschool, Std 1 and 2 learners attended a lower primary camp entitled Encounter Christ in Nature conducted by the class catechists. “Today’s message is very clear for all of us. 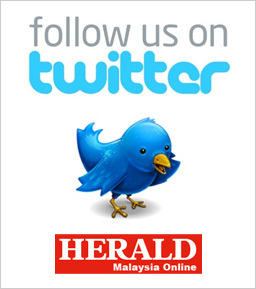 Malaysians reject all elements of violence and hatred. 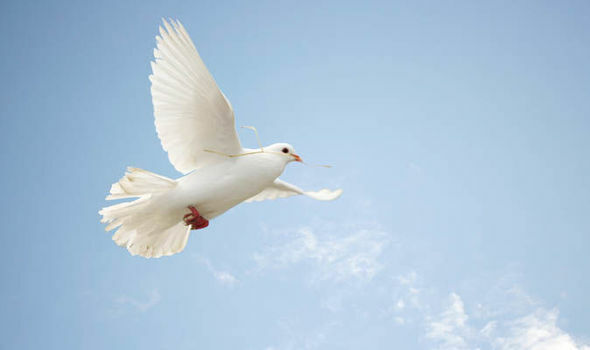 We gather for peace and harmony. 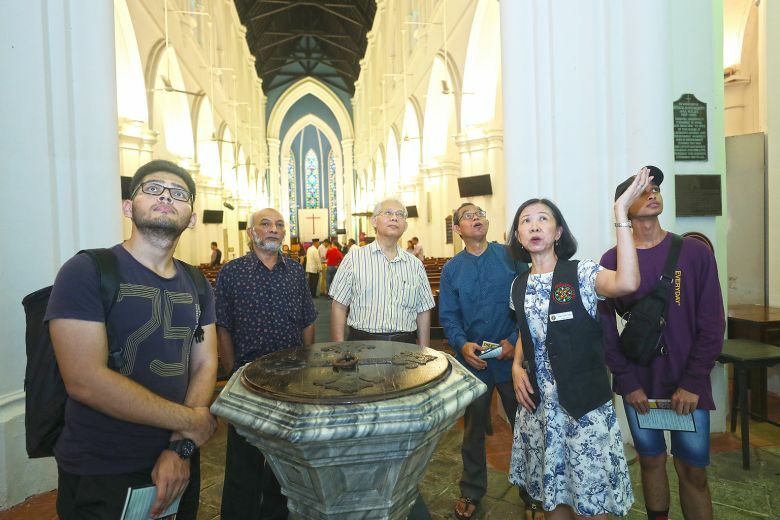 A group of 35, largely Muslim grassroots and community leaders yesterday visited St Andrew's Cathedral where many were surprised by a little-known fact: The land on which the church stands was donated by an Arab to the British colonial government. With the rise of racial and religious hatred, we were shocked by the violent act and killing in Christchurch New Zealand. On March 12, the Good Shepherd Church Evergreens organised a visit to the Church of St Francis of Assisi (SFA), as well as to the Little Sisters of the Poor (LSP) as part of their programme for Lent. For the first time since 2014, the Penang Diocese Prison Ministry Leaders’ Retreat was conducted and presented by its leaders and volunteers. 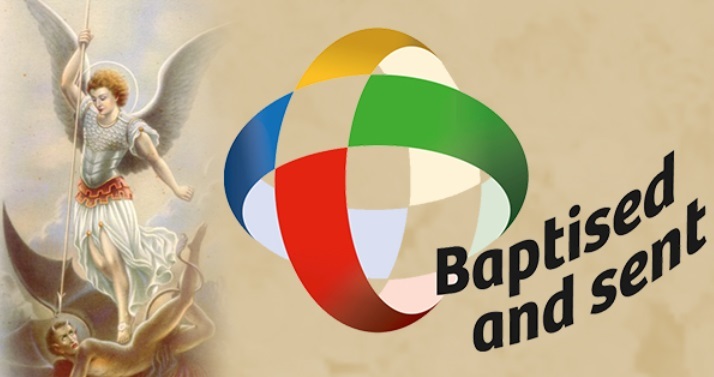 It was held at St Joachim’s Centre, Church of St Anne, from February 22 to 24.